INQUEST is an inquiry into policy rooted in the United States based upon Peter Fend’s stance that all political actions can be explained and manipulated by territory. 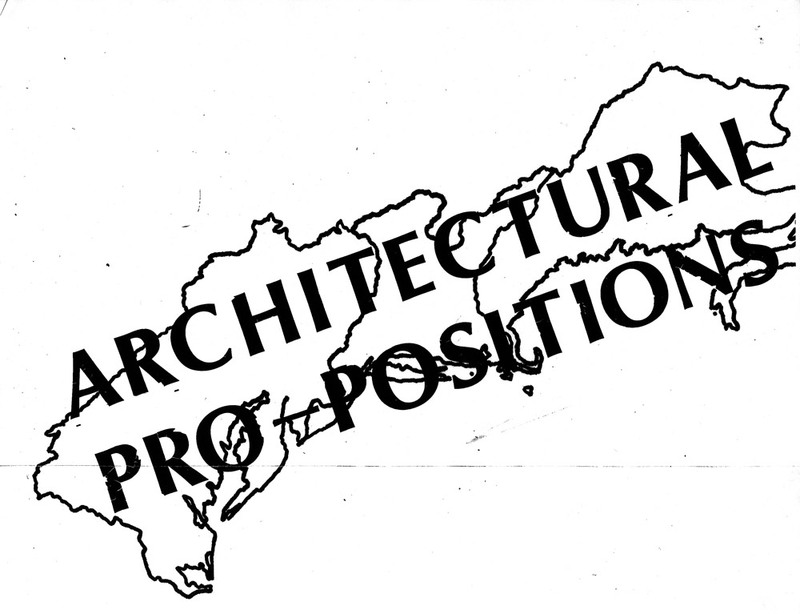 The shape of territory (both designed and natural) and the use of territory (be it by humans or any other organism) if reconsidered can reveal the source and solution of conflict. 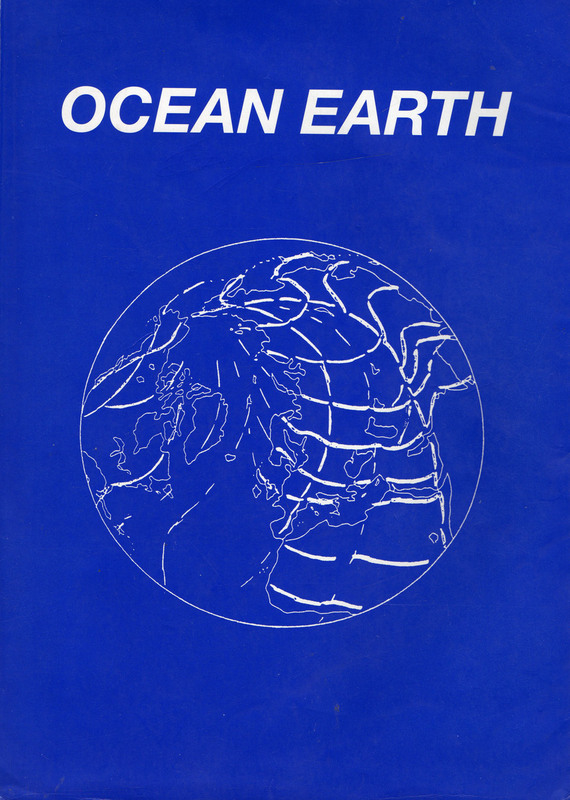 A link is made to Ocean Earth, a company started by Fend in 1980, following through legally on an unincorporated initiative by Jenny Holzer, in that same year, called The Offices of Fend, Fitzgibbon, Holzer, Nadin, Prince & Winters. 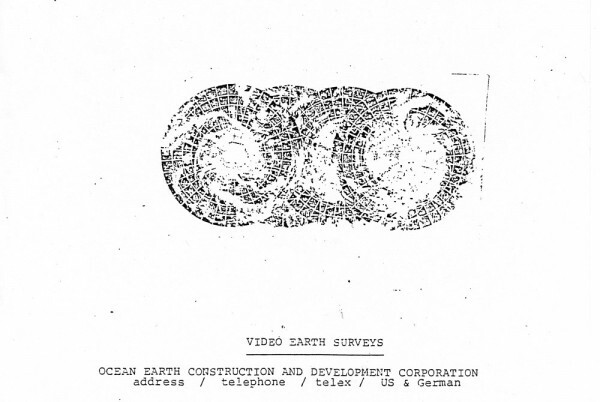 The full name is Ocean Earth Development Corporation, or OEDC—which can be pronounced “oddysey.” The company has certainly had an oddysey. 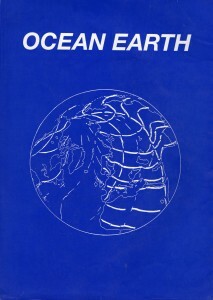 Ocean Earth pioneered satellite monitoring of news sites for mass media, supplying authoritative images and analysis to TV companies and print publications worldwide. Its findings were featured or cover-storied in scientific journals (IEEE Spectrum, New Scientist), in media journals (Variety), in high-brow press like the International Herald Tribune and L’Express, and in mass press like Paris Match. Astounding to us then, and still being absorbed now, is this discovery: in every case where a media client, usually a TV network, would pay for a satellite investigation, what we discovered and what was reported in the mainstream press, like The New York Times, were 180 degrees opposite. In sum, we are being deceived. From this arose the impetus for sites of news analysis called NEWS ROOM, starting in 1990. And from this arises, now, INQUEST.